There are many opportunities to explore and enjoy the mountains and valleys of the Alpine National Park on horseback. Horses are generally permitted throughout the area except for particularly sensitive vegetation communities, mossbeds and wet heathlands, on some walking tracks, and in Reference Areas and some defined camping areas. Horse yards are located at Langford West camping ground on the Bogong High Plains Road past Falls Creek. 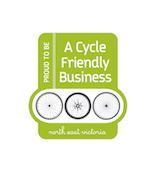 To check whether you need a permit to ride in certain sections of the Alpine National Park, please contact the Parks Victoria Bright Office on 13 1963 or download the Parks Victoria Alpine National Park Horse riding parknotes. 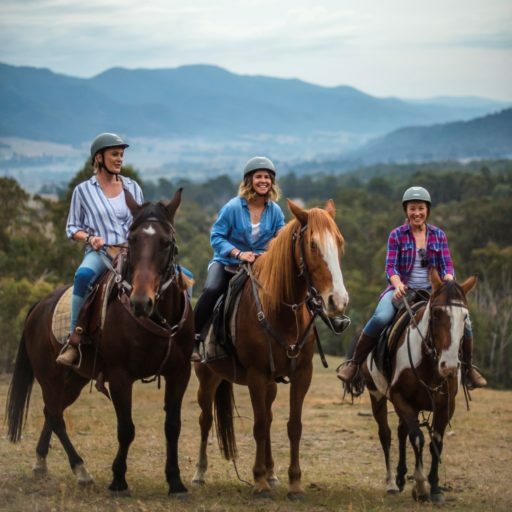 Bogong Horseback adventures provide the perfect opportunity to enjoy our beautiful natural surrounds on horseback. Having operated for over 25 years you can rest assured in their ability to make sure you not only enjoy your Alpine riding experience but get the most out of your time on horseback. 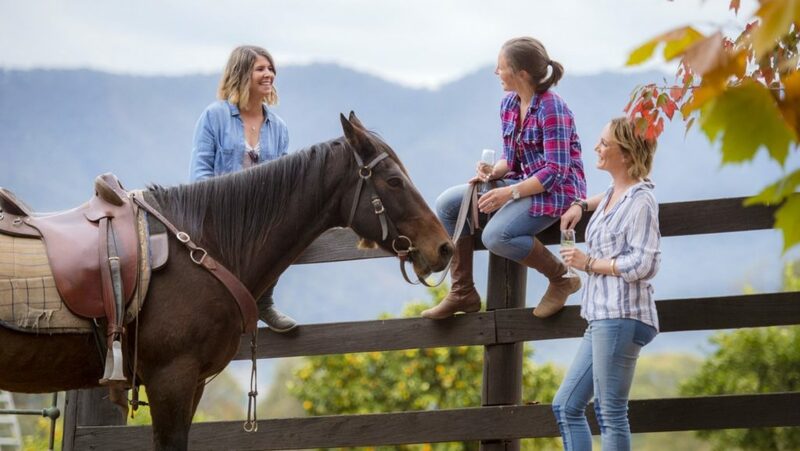 Offering trail rides, pack trips, horsemanship training and complete with new accommodation options for weekend stays and ride packages - they have all your horsey needs covered!